Picture the scene, you’re in your Minecraft game and you are surrounded by chickens – they continue to lay eggs but you still don’t know what to do with them. 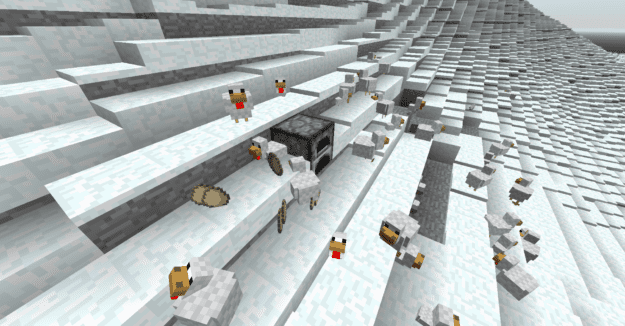 This mod adds one simple feature in Minecraft 1.7.4 that gives a use to eggs. Perhaps the best thing about this mod is its compatibility with other mods. It is available for servers and clients, and there is no reason not to download it. There is no real way to use the Eggy Goodness Mod you first of all need to download it with Minecraft Forge and then you can load up your latest save game. When loading all of the mods features should be automatically enabled. 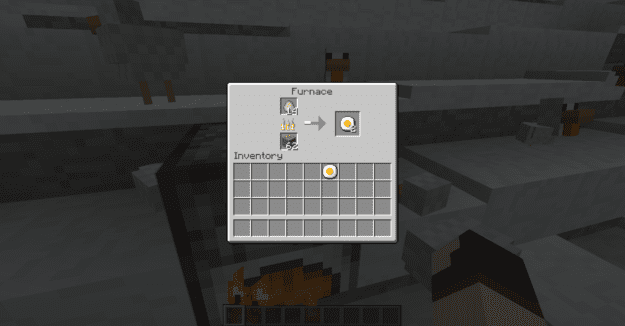 Once you pick up eggs you can place them straight into a furnace and turn them into fried eggs! The fried eggs will restore health and are a good food source. Available for Minecraft 1.7.4 and can be installed for servers and client. Next, download the Eggy Goodness Mod and drag and drop the .zip files to your desktop.